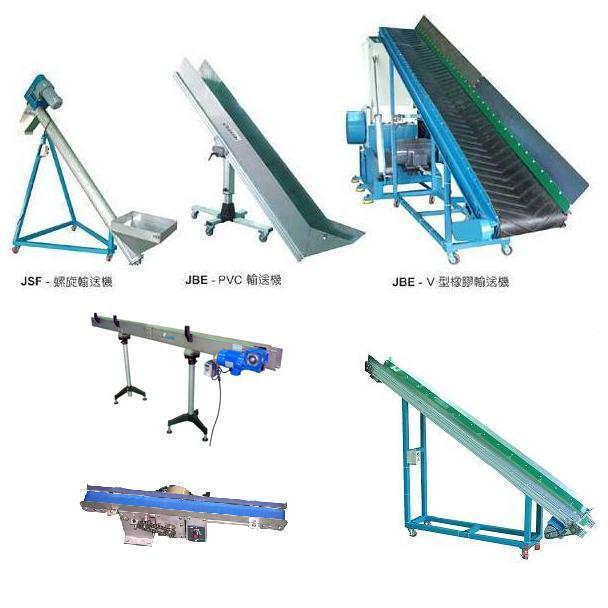 Belt Conveyors - Auto Conveyor Machines(JBE Series) - Sinchung(Jachen) Technology Co., Ltd. The conveyors JBE series can convey the raw material or medium product. We can customize the product to meet your specific needs.